Reduces patellofemoral pain by increasing surface contact area with the joint. 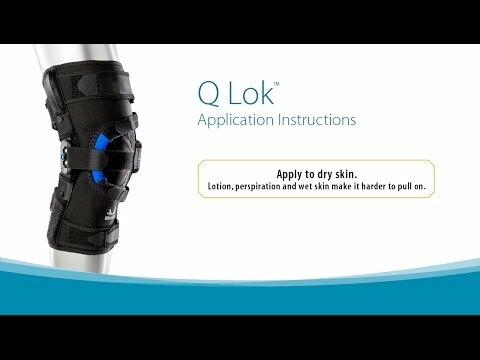 The Q Lok™ has been shown to affect patellar positioning in weightbearing MRI studies. Our unique design decreases pain by increasing surface contact area in the joint.